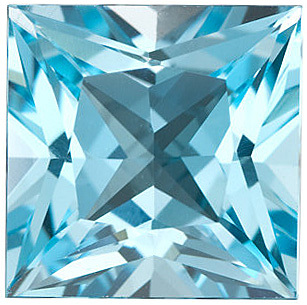 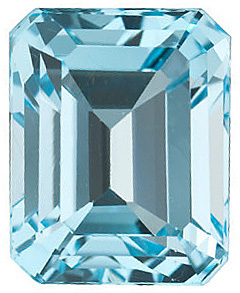 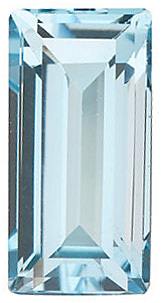 Sky Blue Topaz in Grade AAA in Emerald Cut Grade AAA Quality displays a beautiful medium sky blue color. 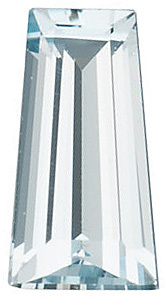 With an excellent cut, symmetry and polish with a clarity grading of "Eye Clean Plus". 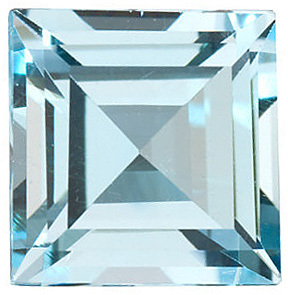 Blue Topaz gemstone has been enhanced using a standard radiation treatment that is in full compliance with the USNRC standards. 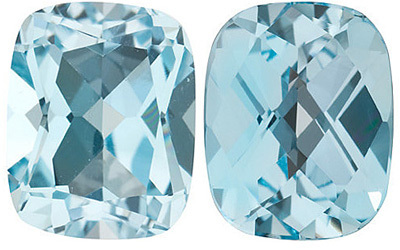 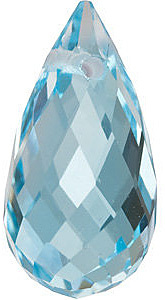 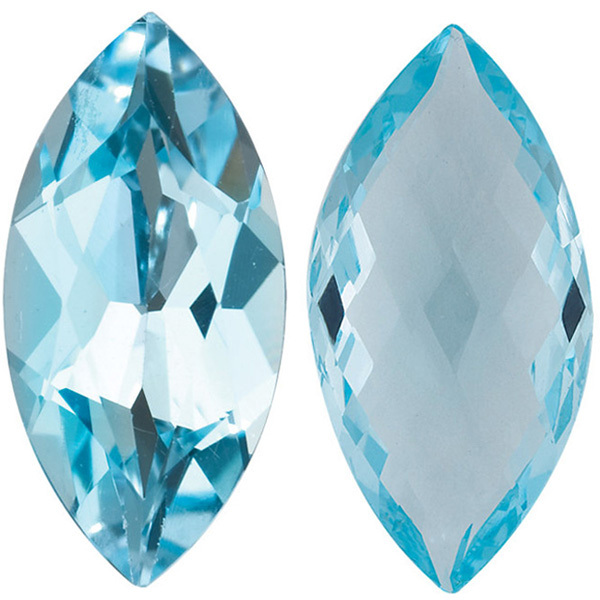 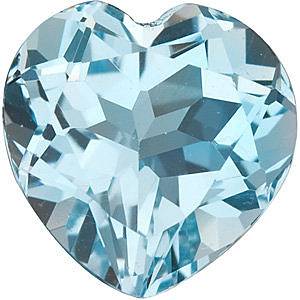 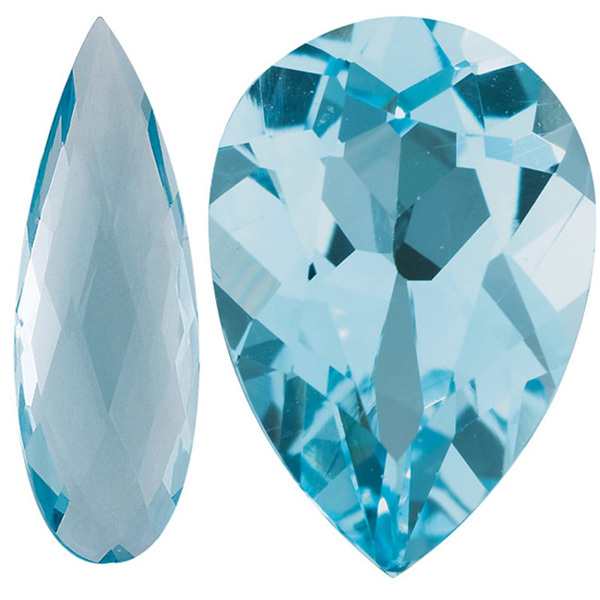 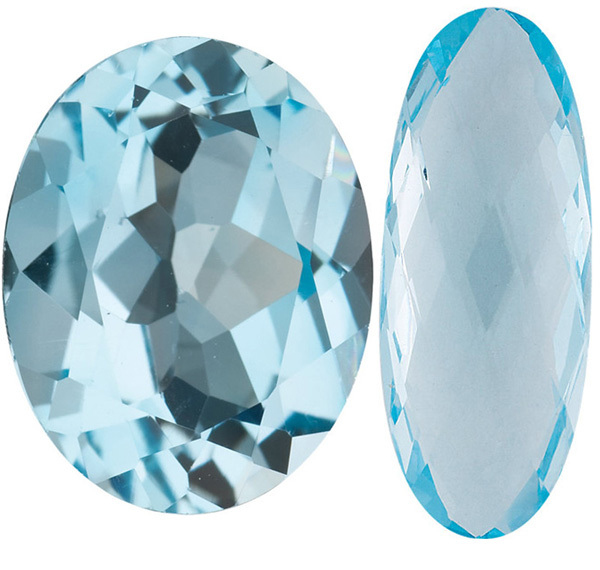 AfricaGems stocks a full range of superior cut sky blue topaz gemstones in all shapes and sizes. 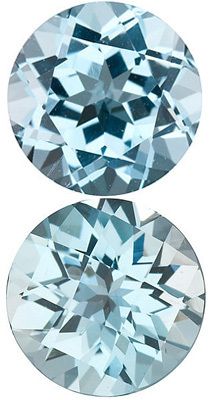 We carry more than 85 different sizes and shapes all in the AAA Grade. 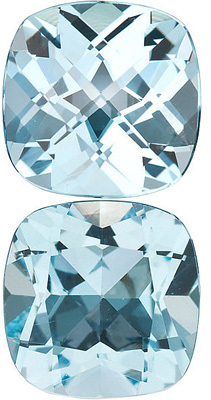 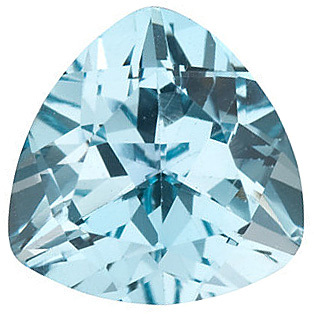 Our exceptional sky blue topaz is characterized by a medium bright blue color, is very well cut and is eye clean.